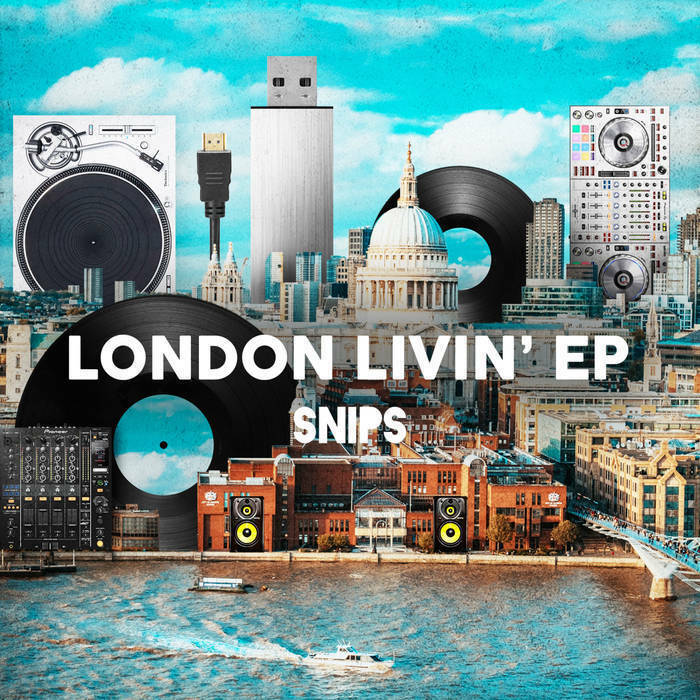 London club staple and Livin' Proof co Founder Snips delivers his first release on his newly launched Barbershop Records. 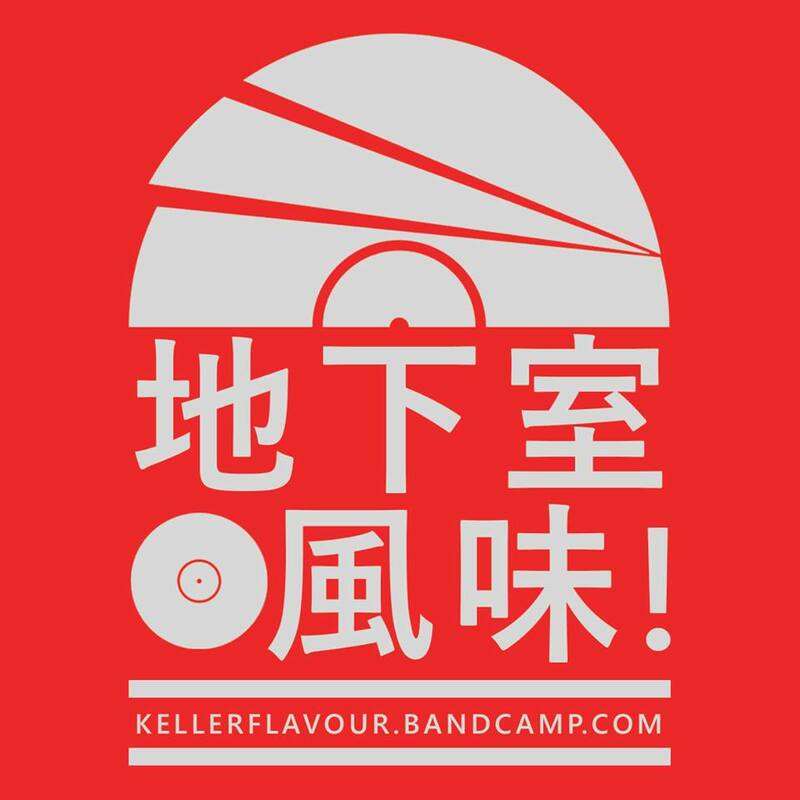 Stretching over an array of different sounds and influences Snips draws on some of Londons most talented artists to piece together a coherent journey through House, Jazz, Nu Soul, Hip Hop and Disco. The EP kicks off with a Jazz Funk inspired downtempo house record featuring Spoken Word artist William Stowe, taking the listener on a journey through the nuanced experience of existing in modern day Hackney. Soul Vocalist Emmavie appears on the second track assisting Snips in making what can only be described as a return to RnBs golden era. The flipside starts with an instrumental future club classic exploring Snips ability to flip and filter samples to create entirely new soundscapes. The EP then comes to an end with North London MC Awate lending his vocals to a timeless Hip Hop production, rooted in classic boom bap sensibilities and topped off with an obligatory scratch hook. A must have release for fans of real music.